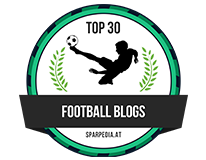 Chelsea v Tottenham: A time for the big game players at Chelsea to stand-up. 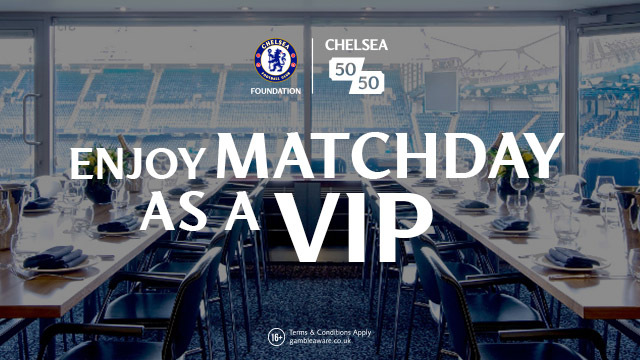 Chelsea take on Tottenham at Wembley this afternoon in the FA Cup semi-final and without doubt, Chelsea's big game players MUST stand up and be counted to win the game. We simply cannot afford another Manchester United performance as we had to sit there and witness last Sunday. We cannot afford to carry anyone on that pitch this evening and anyone off their game should be replaced as quickly as possible as this game as MASSIVE. If anything, with all the praise Tottenham have received this week, Chelsea arguably head into the game as underdogs because of our recent league record. 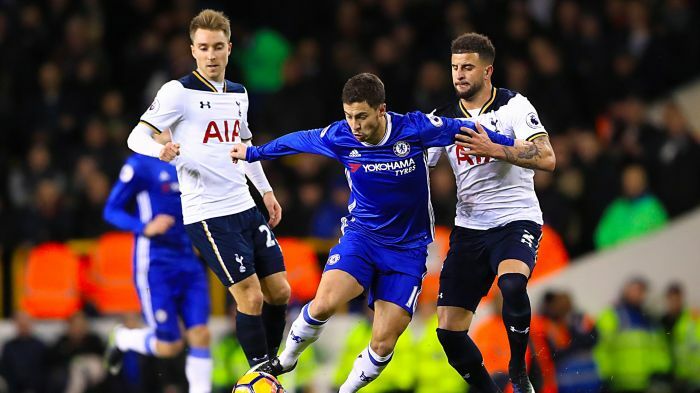 Having reduced the gap to Chelsea to just four points, many believe that Tottenham come into the game on the crest of a wave and will beat Chelsea which could also have significance in the title race. Click here to check out all of the Art of Football Range! So what of Antonio Conte's team this evening? We know that Gary Cahill has been hospitalised this week for two days and will miss out on this one with the focus being on Southampton on Tuesday night. As for his replacement? John Terry was being touted to start the game but, after the managers press conference yesterday with subsequent press reports that followed, it seems that Nathan Ake will get the nod to play alongside David Luiz and Cesar Azpilicueta. Is that a bold or smart move? I am not so sure if I am honest as I said today is a time for big game players. I expect Antonio Conte to make at least three changes this afternoon. 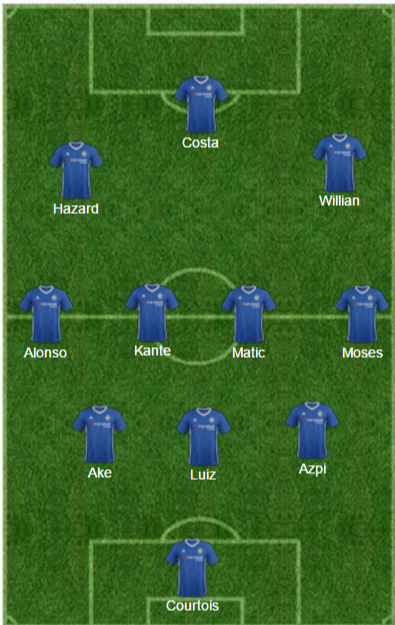 Marcos Alonso will come back into the side at left wing-back, Nathan Ake in for Gary Cahill and Willian in for Pedro. The question remains as whether or not Conte will decide to start Cesc Fabregas in place of Nemanja Matic which I believe would be a mistake. Chelsea MUST stop Christian Eriksen and Deli Alli so Matic has to start to provide additional protection to our back three which will be needed this afternoon. The obvious concern is the aerial threat that Alli poses which was demonstrated at White Hart Lane earlier in the season. On both occasions, he pulled onto the back post and up against Cesar Azpilicueta who is not the tallest and scored twice. The fact that Eriksen had the time and space to look up and play those balls into the box wasn't acceptable on that day and we must ensure there is no repeat performance today. As for Chelsea? I am hoping that it's been a painful week for the players and they all realise just how badly they played last weekend. I am looking for an immediate reaction from the side with the likes of Eden Hazard and Diego Costa putting the levels of performance we have been used to throughout the season. What an opportunity this is for Chelsea to answer alot of critics, to shut people up and make a real statement for the title run-in with victory over Tottenham this afternoon. A defeat is unthinkable BUT a win would hammer home our dominance in the League. There is pressure on Chelsea this afternoon from themselves and the expectations from the supporters to deliver a performance. It's a time for big game players to stand-up.